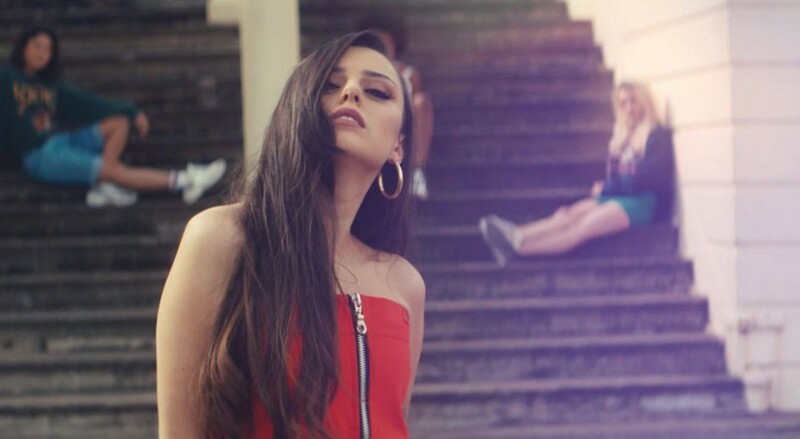 British singer-songwriter and The X Factor alumna, Cher Lloyd released a new song “None Of My Business” for the first time in four years. She signed to Universal Music Group earlier this week. The song is the first single off of her upcoming third album, which will be released under the he new label. It was written by ​iamBADDLUCK, Alexsej Vlasenko, Kate Morgan, Henrik Meinke, Jonas Kalisch and Jeremy Chacon. The song accompanied with a new music video, directed by Myles Whittingham.